My view on the intense soundtrack of Mad Max: Fury Road. Once George Miller’s stunning reboot of Mad Max series hit the big screens, the world went completely nuts. The ridiculously brilliant cinematography matched with breathtaking pace of the film defined a whole new level of entertainment. One shouldn’t forget that this brutal yet fascinating picture, wouldn’t be so exceptional if not for the dynamic soundtrack by the Dutch composer, Tom Holkenborg a.k.a. 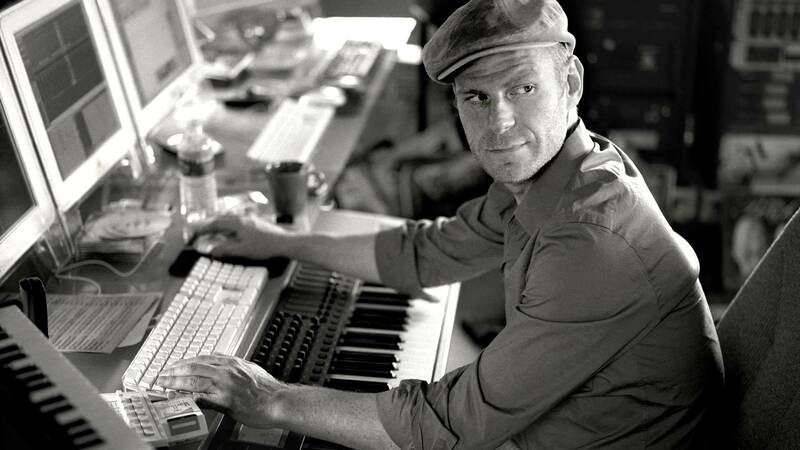 Junkie XL. The official soundtrack of “Mad Max: Fury Road” exhibits what is absolutely best in George Miller’s amazing flick. It is uplifting and spacious, thanks to complex parts of string instruments, but at the same time overwhelming, when the drum section hits the speakers. There is a lot of electronics in it, which could be heard in the final effect of Holkenborg’s work – there is always the risk of overusing it, at least for me. Fortunately, this non-orchestral mixture suits the vivid, strange world of Max Rockatansky and Furiosa. It’s hard to say whether this soundtrack can make it to the main film prizes, take Oscars for example. It’s a bit pompatous, difficult to be fully enjoyed without this “systematic mayhem” of “Mad Max: Fury Road”, but constitutes a brilliant piece of modern film music anyway. Nevertheless, the Academy prefers more delicate, less powerful scores as winners – just take the example of last Oscar race and the big loser Zimmer, whose “Interstellar” soundtrack blew my mind (which doesn’t apply to Desplat’s score, although good as well). Holkenborg goes with this soundtrack the same direction as Zimmer in his Batman scores – there is a heavy, electronic background, but there is also space for more subtle sequences as well. 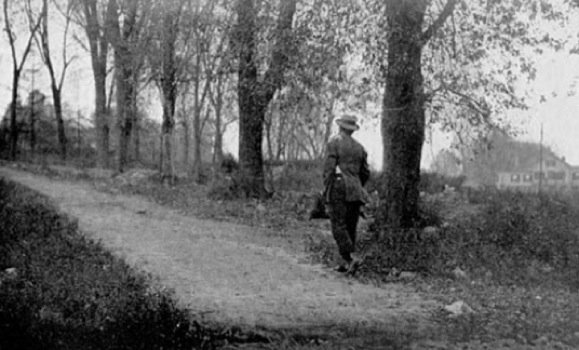 And Holkenborg had to face a disturbingly difficult task, set by Miller – sustain the film’s unsettling pace in his part too. Eventually, he managed to do it perfectly and even added some extra-spicy “topping” in a form of the all-the-way-nuts guitar flamethrower blended into this musical giant. If we talk about Junkie XL’s score, it’s inevitable not to discuss the already-announced new “Mad Max” movies. It’s hard to say how the next “Mad Max” will work out. This reboot seemed to be a one-hit wonder – a big, crazy one, something so strangely addictive and entertaining that it might be impossible to be duplicated. And this also applies to Junkie XL’s soundtrack – it worked this time, but the same exhilarating, but exhausting soundtrack could be too much to handle again – it might lose all the magic it consists right now. Apart from that, I’m really looking forward to the Dutcvh composer’s cooperation with Zimmer on new DC movies (announced already). I hope these two geniuses will work together and create an utterly mezmerizing music.